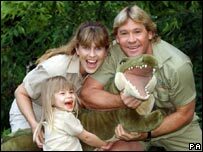 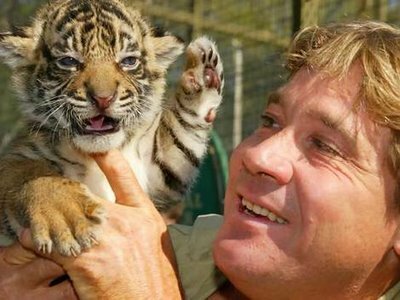 Fidei: Steve Irwin - The Crocodile Hunter - You Are Missed! 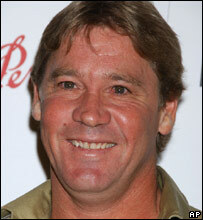 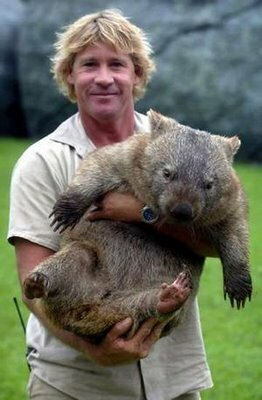 Steve Irwin - The Crocodile Hunter - You Are Missed! 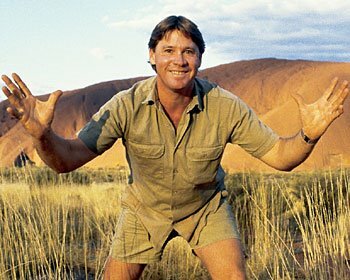 God bless you Steve! 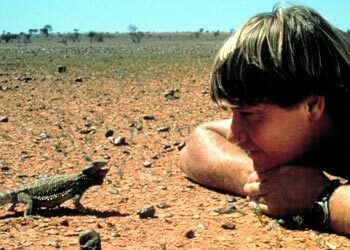 I will never forget your wonderful programs and your zest for life and appreciation of God's wonderful creation. 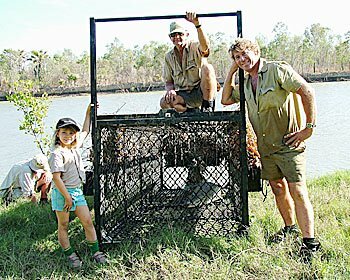 Good on ya mate! 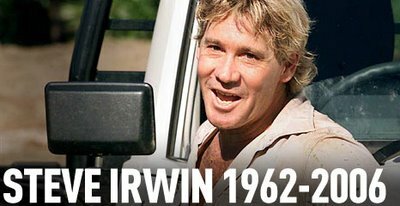 I also feel sad about this news. 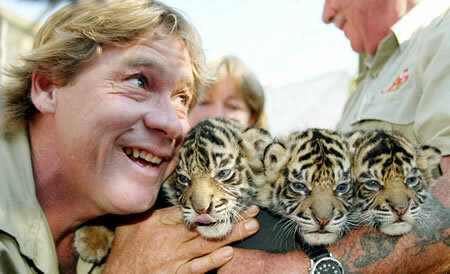 Such a brave man who love wild, so pity.